A puppy has dug up a 13,000 year-old woolly mammoth tooth in the back garden of his owner’s home. 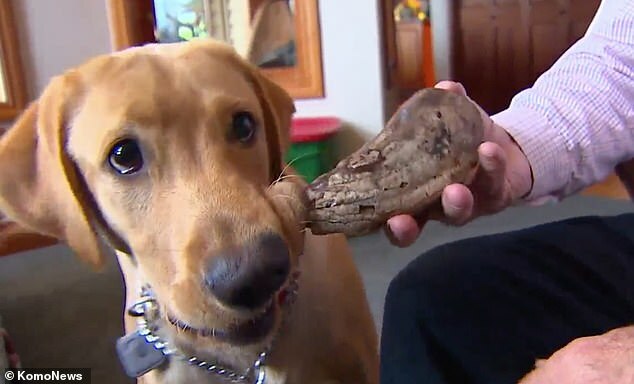 Eight-month-old Labrador Scout found the ancient artefact while digging a hole in the yard in Whidbey Island, Washington. Owner, Kirk Lacewell, said that he thought the pooch was carrying a rock or piece of wood. Scout was carrying the item around the following day when Mr Lacewell noticed that it looked ‘odd’. On October 3, 1789, America’s first President under the 1787 Constitution, George Washington, issued a historic Thanksgiving Proclamation. Congress had instructed him to “recommend to the People of the United States a day of public thanksgiving and prayer to be observed by acknowledging with grateful hearts the many signal favors of Almighty God.” This he did. Many consider this the nation’s first Thanksgiving Proclamation. But was it? Well, that depends. Many of us who follow politics are either familiar with or have at least heard of Cloward and Piven – Richard Cloward and Francis Fox Piven. They were `60s era radicals dressed up as Columbia University professors. Of course we can probably describe most college professors in the same manner. In the following video, Dennis Prager discusses what is so unique about America. What is unique is that our nation, is that it is the only one founded on a set of values. He explains that these values are E Pluribus Unum, Liberty and In God We Trust. 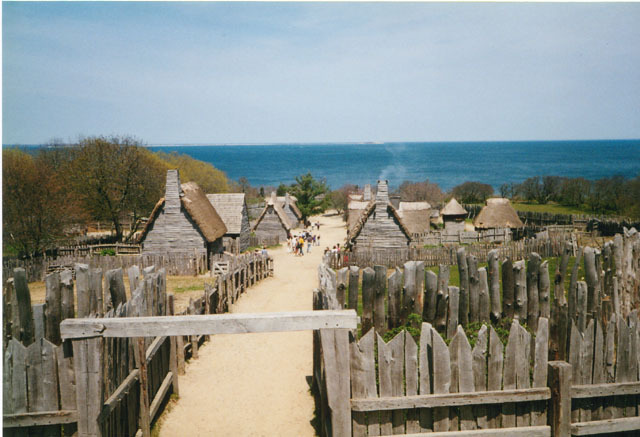 This, he asserts, sets us apart from every other nation on Earth.